Tough and sturdy, with a wiry coat and famously mustachioed face, the standard schnauzer is arguably one of the most recognizable medium-sized breeds in the world. While the dog’s independent personality and high intelligence may the breed appealing, there is one major question you must ask: Can you afford one? One of the big reasons why standard schnauzers are such appealing dogs is that they have a reputation for being great family dogs that are especially great with children. This family loyalty pairs with an intelligent disposition that has given the breed the reputation for being the "dog with a human brain.” While the breed’s smarts can lead it to be rather headstrong and strong-willed, its keen intuition makes it a superb companion when you're feeling out of sorts. Generally speaking, the cost of standard schnauzer puppies runs between $400 and $1,500. If you don’t mind skipping the puppy stage, standards over the age of 2 can cost much lower, between $75 and $400. As a rule of thumb, females will cost you more than males. While this may induce a mild form of sticker shock to some, it should be noted that the standard schnauzer is usually the least expensive breed type from the schnauzer family, even though it was the prototype that sprung the other breeds. 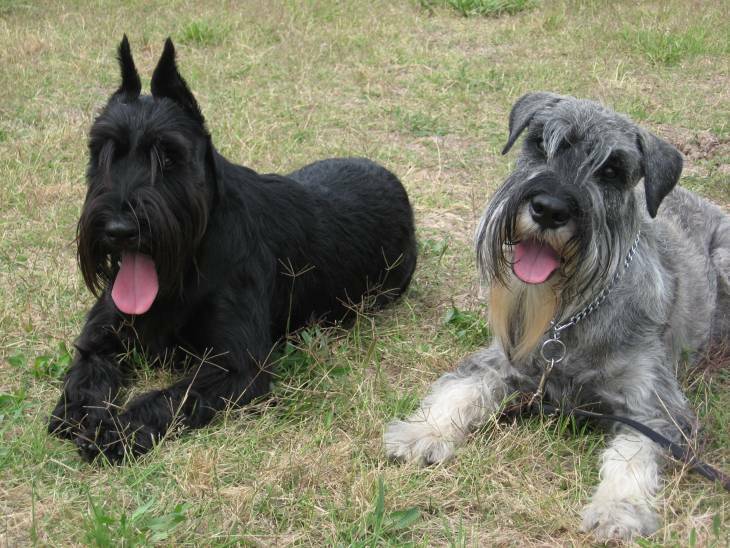 Giant schnauzers tend to range slightly higher, from $400 to $1,600. On the other side of the coin, miniature schnauzers can be significantly pricier, ranging from $500 to $2,700. It’s also wise to take into consideration the cost of this breed once you get him to your home. Obviously, you will have to factor in essential costs like pet licenses, vaccinations, and dog food. However, there is one financial aspect of owning a standard schnauzer that directly correlates with his personality - specifically, his need for mental stimulation. Because standard schnauzers are so bright, they need to be presented with ways to keep their minds focused and occupied. Therefore, you should expect to spend some money on things that will keep his brain active, such as dog toys or treat-delivery systems that require problem-solving skills to enjoy. Without these outlets of mental stimulation, your standard schnauzer may decide to take matters into his own paws, which could lead to some destructive - and expensive - behavior. 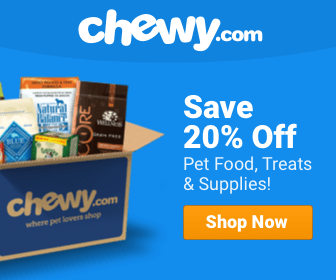 The Cost of a Standard Schnauzer is not Just Measured in Money! Taking care of a standard schnauzer properly is not going to just cost you in terms of your wallet. It’s going to cost you plenty of time and patience along the way. In fact, because of the breed’s reputation for independence and stubbornness brought about in large part by its intellect, welcoming one into your home is going to take up much more of your time in comparison to other dogs. For instance, a standard schnauzer craves exercise, and it is in your best interest to provide him with some sort of physical outlet. Don’t think you can get away with merely placating him with a leisurely stroll around the block, either. He’ll ideally need to play hard for at least an hour every day, engaging in activities like swimming, running, and hiking. Also, while a trained standard schnauzer will be a loyal companion who will desire to be a part of everything you do, getting him to that stage can be a bit rough. A standard schnauzer has a tendency to use his brainpower to determine hierarchy, and if you don’t make a concerted effort to establish alpha dog status in your relationship, he will take over - sometimes to the point of being a bit of a bully. As such, you must be willing to set aside some time in your life to put your dog through some serious training, so he knows where to fall in line, lest you face some consequences. Buying a standard schnauzer shouldn't be a decision you take lightly. Because the price tag of the breed extends so far beyond the obvious monetary value, it's imperative to definitively determine that you can commit the time and patience as well as the funds needed in order to welcome this breed into your home. The good news here is if you can, you'll be able to enjoy the company of a loyal pooch that will appreciate your entire family. 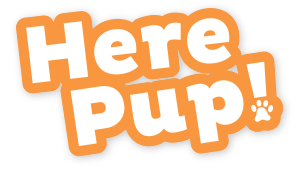 As of 2017, the going rate for a SS puppy is $2000.